Property owners start getting their bills Friday, and the news will vary depending on where you live – taxes will go up in some cities and down in about the same number. 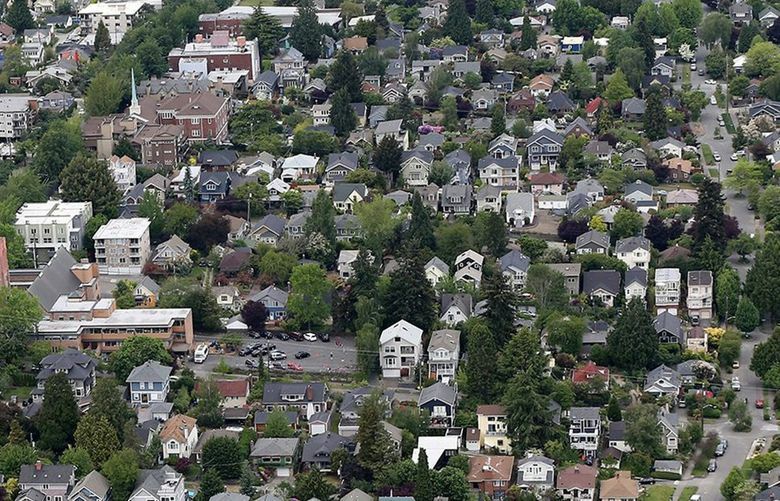 Altogether, the median homeowner countywide will pay 0.3 percent more than a year ago, according to the King County Assessor’s Office. It’s the smallest increase since 2012, when taxes dipped slightly. But that’s mostly a coincidence, according to the assessor’s office: First, property values used to determine taxes are set a year in the past – so the bills you’ll be getting now reflect home values as of Jan. 1, 2018, back when the housing market was still the hottest in the country. Second, property taxes by law can go up only 1 percent a year, regardless of changing home values, unless voters or politicians choose to override that cap by approving higher taxes, as they so often have in the past half-decade. In Snohomish County, the typical homeowner will pay $4,280, down 1.8 percent from a year ago (click here for city-by-city breakdown). 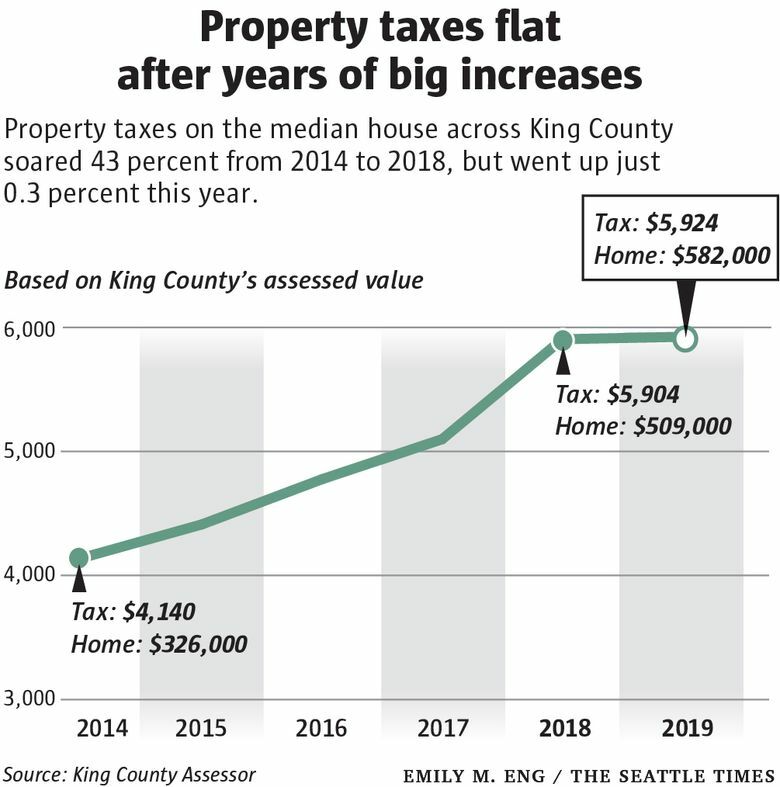 In Pierce County, most cities are seeing a decrease, as well – in Tacoma, for instance, tax bills are dropping 6.5 percent, to about $3,900.